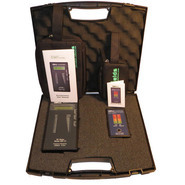 The DK10 Electrosmog Test Kit contains the EMFields PF5 Pocket EMF Detector and the EMFields Acoustimeter AM-10 RF Meter. This kit is designed for basic testing for EMF and RF exposure. 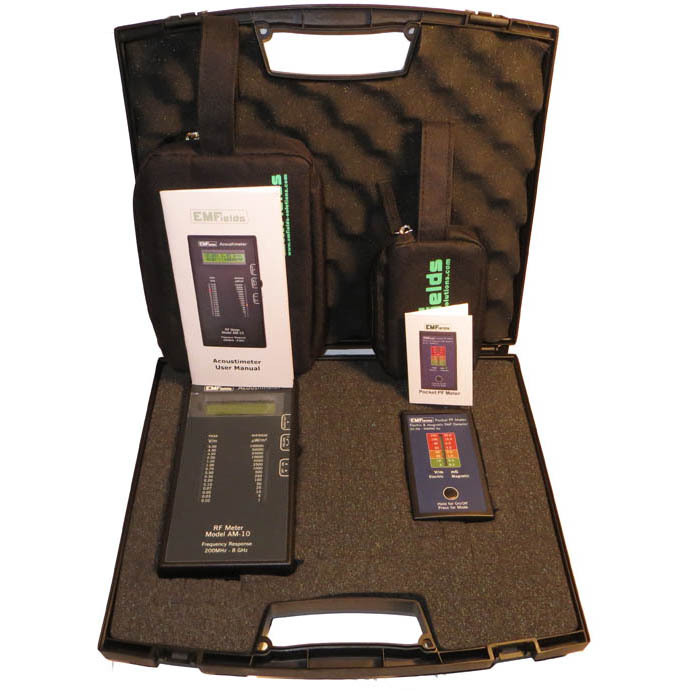 The DK10 Electrosmog Test Kit contains the EMFields PF5 Pocket EMF Detector and the EMFields Acoustimeter AM-10 RF Meter. Designed for basic testing for EMF and RF exposure.